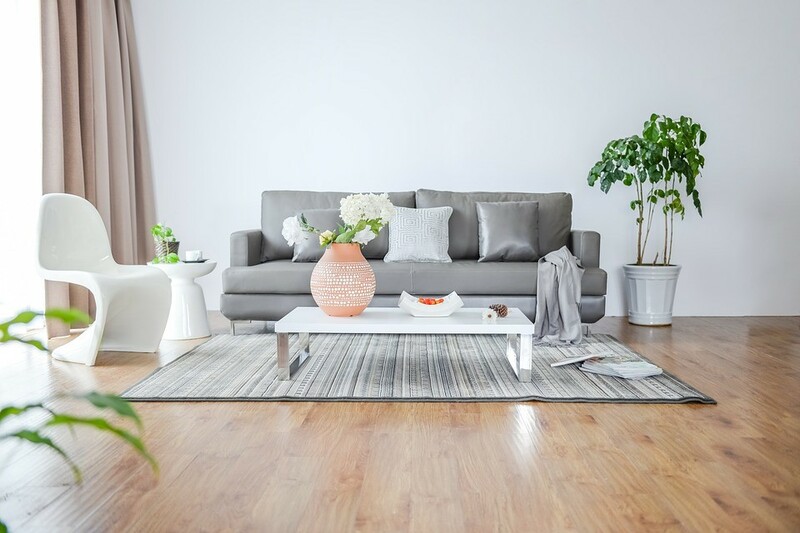 To easily transform your space into a zone of tidy organisation we explore our favourite Marie Kondo Tips and how shredding can help your home. You must know of this organising guru and the order she is creating across the globe with her KonMari methods of organising. Here are our favourite Marie Kondo Tips and how shredding can help your home. Make sure everything has its place. If this sounds something like your mother then there is a good reason. If there is a place for everything then it makes it easy to put that thing in its place. It’s not rocket science, but it’s the foundation for a tidy space. You could stop at this one tip and be amazed at how much easier it is to stay organised, but we haven’t finished with our favourite Marie Kondo Tips and how shredding can help your home. Get rid of papers. We love this, it’s so simple. All those letters, bills, receipts and statements that you keep for no reason. Well, Marie Kondo has officially given you permission to get rid of them. Now you understand how paper shredding can help your home. Much of that paper contains information that is best kept private so get your waste paper collected or drop it off to a depot for secure shredding. Next! Place objects in compartments to keep them organised. Marie Kondo demonstrates this perfectly by taking cluttered benches, bedside tables and cabinets and turning them into beautifully organised flat surfaces. All it takes is a couple of nice trays to place smaller items in to create an immediate effect of tidiness. Keep only what brings you joy. This is perhaps the most interesting of Marie Kondo’s tips relating to cleaning. The reasoning behind this is that you need to respect your house and your things. This means being grateful for what you have and focusing on keeping only things that bring you joy. For instance, when it comes to cleaning out your closet, Marie Kondo suggests holding each item of clothing to test for that ‘spark’ and keeping only those that give it. This way you surround yourself with things that make you happy. That makes sense to us. Of course, there’s more that Marie Kondo can offer in advice and tips for tidying your home, but let’s not get ahead of ourselves. Focus on our favourite Marie Kondo Tips and how shredding can help your home and it will be all you need to create a space you love to live in. Get in touch with iShred today to help clear out your home, and channel your inner Marie Kondo.